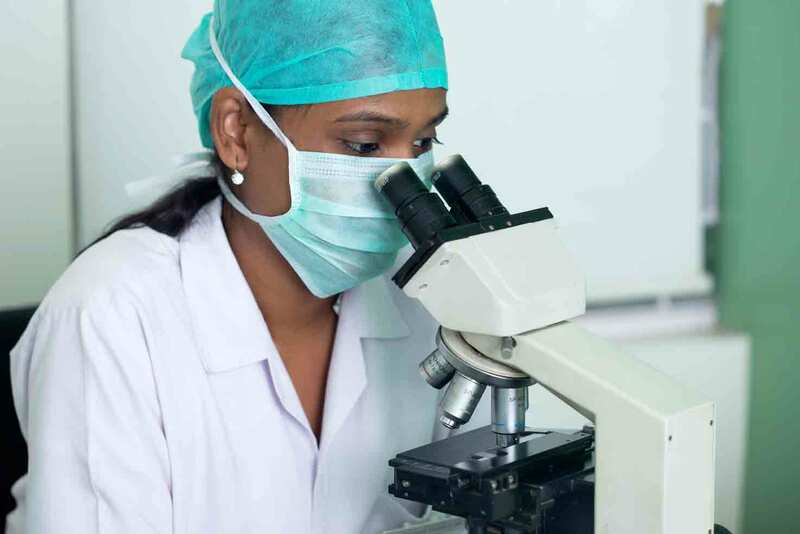 Our in-house pathology laboratory, Precision Path Lab provides an extensive range of services covering hematological, biochemistry & clinical pathology investigations and specialised analysis and interpretation. The laboratory team are highly skilled experts in their field and are highly regarded dedicated professionals. Dr Manisha Bandishti Lifestyle for Health offers an extensive range of haematology and biochemistry tests to measure various elements in the blood and for monitoring cellular components such as proteins, carbohydrates, lipids, nucleic acids and other biomolecules. Our clients benefit from the latest advances in scientific and clinical research which helps to improve patients’ lives and keep people healthy and in work.